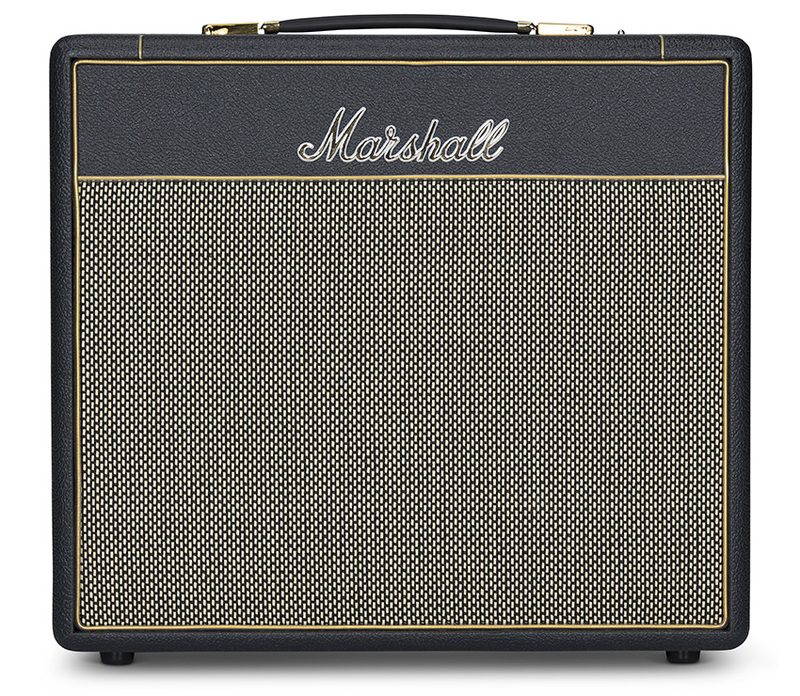 Stalwart amp giant Marshall has been tight-lipped about the new products it would be unveiling at the NAMM show in Anaheim this year, but now that the show has officially kicked off, we've finally gotten a look at what the brand has in store for 2019. 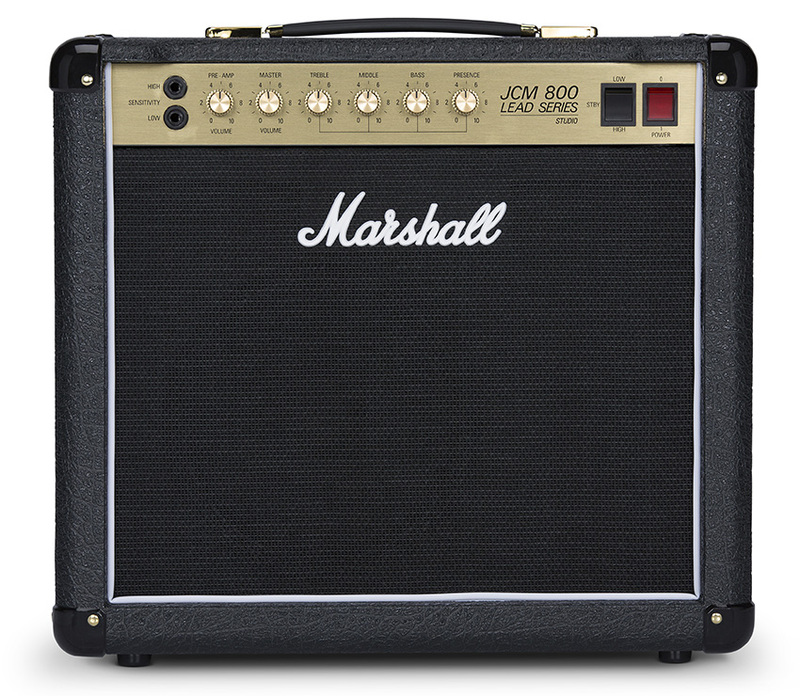 First up is the new Studio Series, which features smaller, more compact version of some of Marshall's classic amps like the JCM 800 and '59 Plexi—something fans have been asking for for quite some time now. 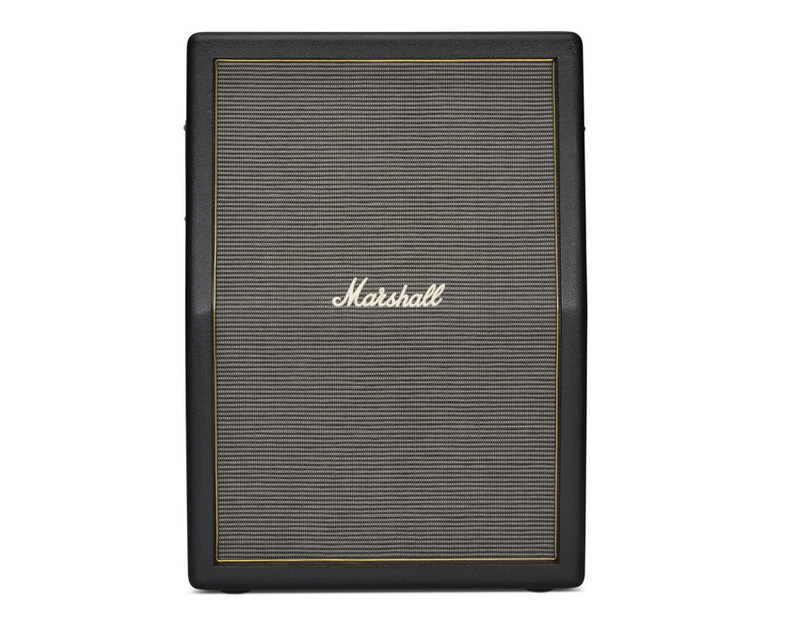 Each amp in the Studio Series is all-tube and built in the UK, bringing the beloved Marshall tone down to an ideal size for small venues and home studios. 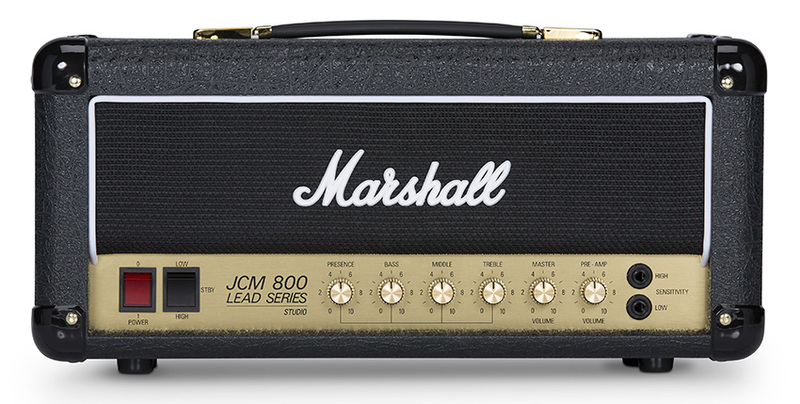 The Studio Classic SC20, available as a head (SC20H) and combo (SC20C), is a miniature, 20-watt JCM 800. 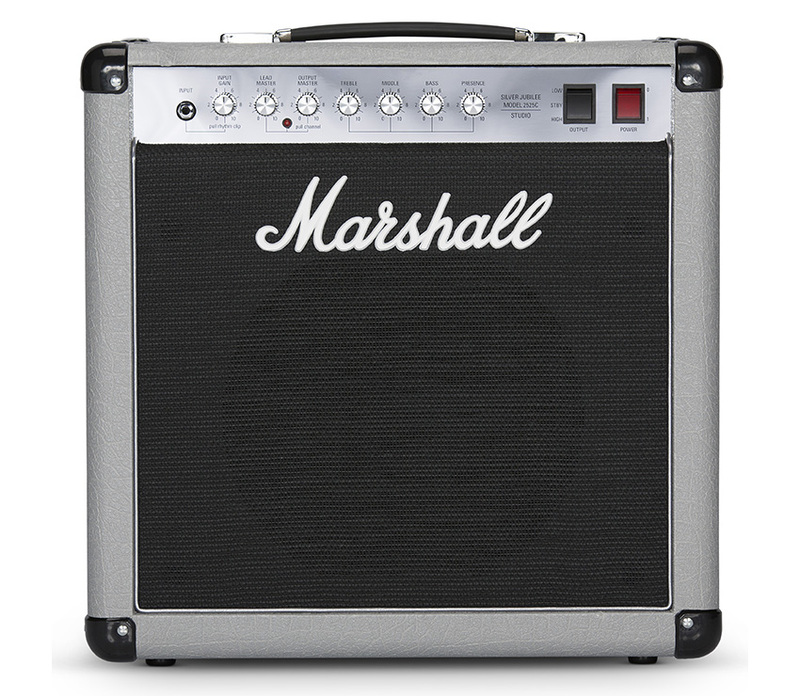 The Studio Classic Head is retailing for $1,299, while the 1x10 combo is $1,499. The Studio Vintage SV20, also available as a head (SV20H) or combo (SV20C), is a miniature, 20-watt 1959 Super Lead Plexi. 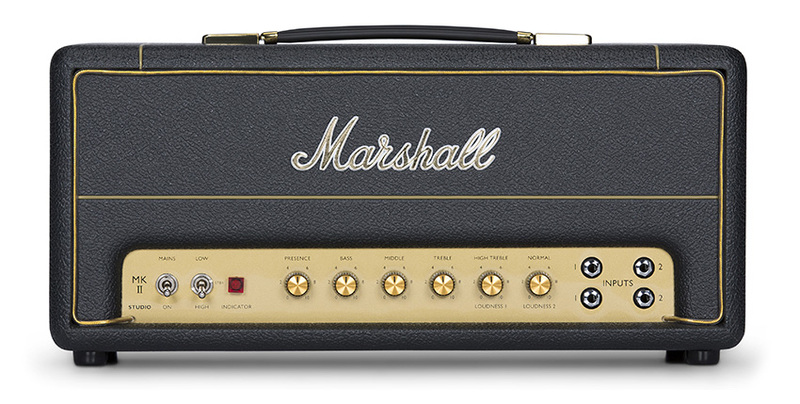 The Studio Vintage Head is also retailing for $1,299, while the 1x10 combo is $1,499. 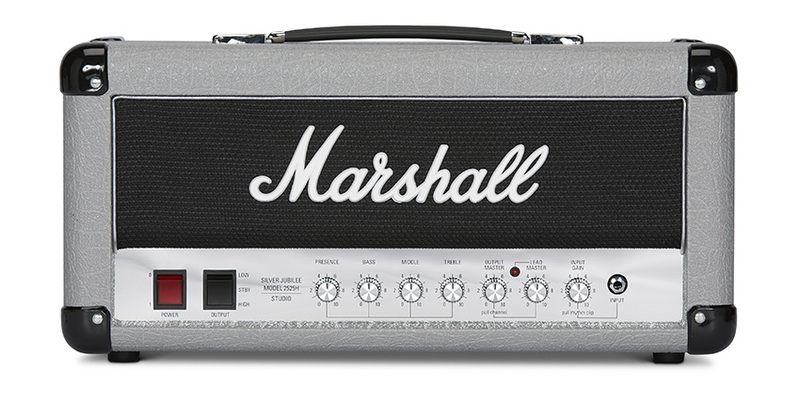 Rounding out the series is the Studio Jubilee "Silver Jubilee" 2525 head or combo is a new, renamed Mini Jubilee. Check back soon for availability for these models. 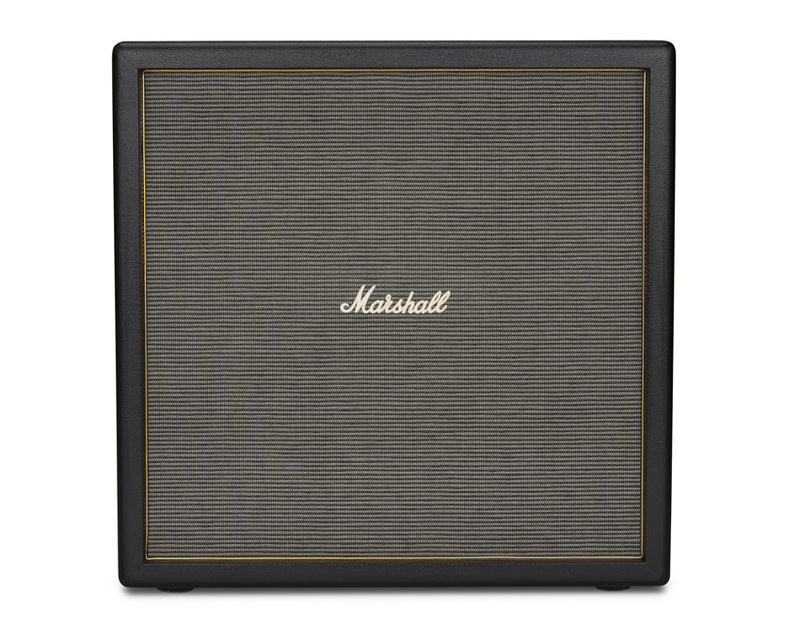 For those opting for Studio Series heads, Marshall also has new, complementary speaker cabinets: the SC112, SC212 Angled, SV112, SV212 Angled, Silver Jubilee 2536 2x12 and 2536A angled 2x12. The brand also released a new series of Origin cabinets, including an ORI212, ORI212A, and ORI412, to complement the vintage-voiced Origin series of amps it released for NAMM last year. 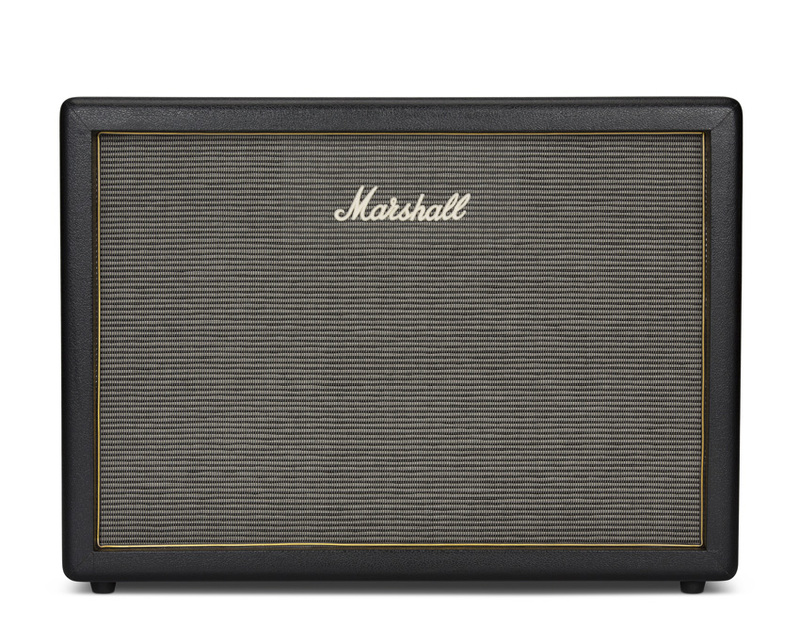 Most of these new Marshalls are already available for pre-order on Reverb, with more availability expected soon. Be sure to follow along with the rest of our NAMM coverage from Anaheim by clicking the orange banner below.